The 2017 MyBroadband Cloud, Hosting and Security Conference took place on 10 May at the Gallagher Convention Centre. The event attracted a record number of delegates, with over 1 900 IT executives, managers and decision makers in attendance. 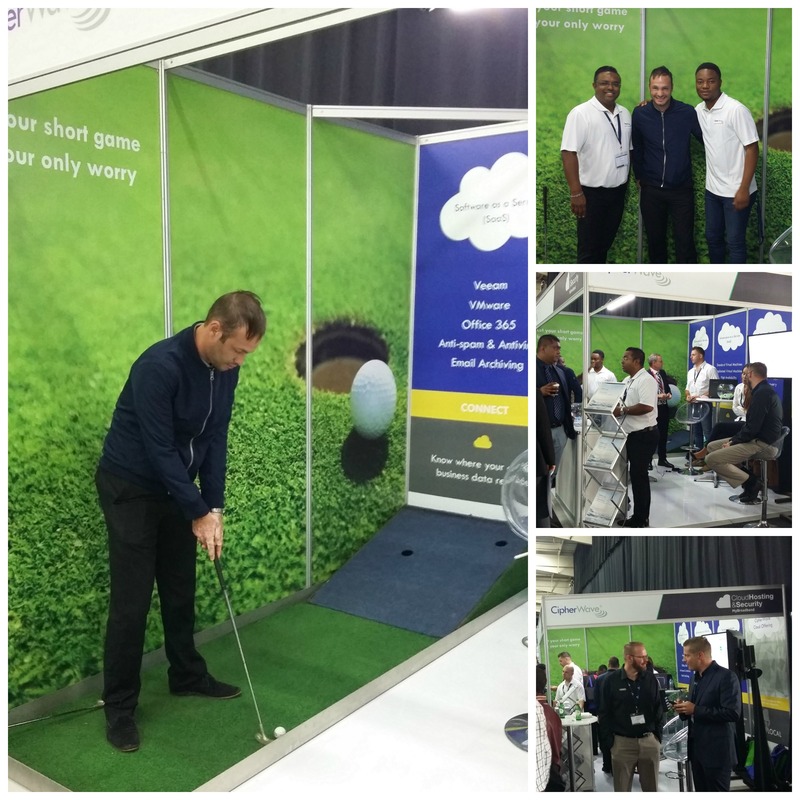 The conference provided a platform for IT professionals to interact and do business with South Africa’s top cloud and hosting providers. The delegates were treated to insightful presentations from industry experts, and were able to visit stands and exhibitions from numerous IT companies. CipherWave, a proud sponsor at this year’s conference, showcased their premium Cloud offering including Software as a Service, Infrastructure as a Service and Business Continuity- a must for every business. Business Continuity has gained momentum and is no longer viewed a nice-to-have but rather a necessity. It comprises of two components, Backup and Disaster Recovery. CipherWave’s Managing Director, Wayne D’sa, views them as long-term and short-term insurance, respectively. Where Backup ensures that your business remains compliant and your files are securely stored for a minimum period of 5 years. And Disaster Recovery ensures that you are able to minimize the impact on customers should disaster strike. CipherWave together with Home-Connect, their FTTH division, will be at the MyBroadband Conference taking place on 26 October at the Gallagher Convention Centre, where they will be showcasing their wide range of products.